Gill Madden from Broughty Ferry enjoyed a long career in teaching but, despite a lifetime of dealing with children, says it wasn’t until her own son opened his letter of acceptance from university that it fully dawned on her that he was leaving. The little boy she loved and cared for was all grown up and ready to fly the nest. Like all mothers, she was concerned about how he’d cope, as any suggestions of him learning to cook at home with his parents never met with any great enthusiasm and she’d always ensured his laundry was done. Now it was all going to change. He would need to shop, cook and clean for himself; do laundry, remember to make dental appointments, know when he was ill enough to go to the doctor, keep himself safe with all the temptations of university life and all using his own judgement. 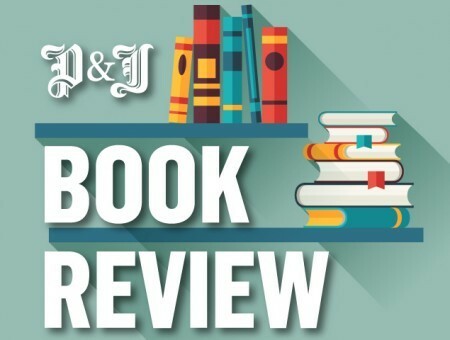 Unable to find a book which covered these topics, Gill decided to write an advice book herself. 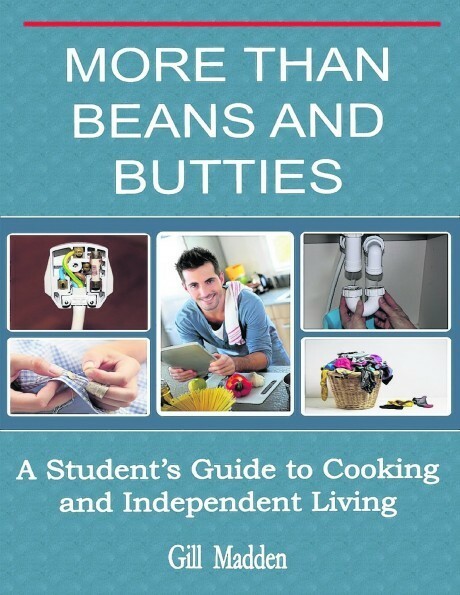 More Than Beans and Butties – A Student’s Guide to Independent Living – is much more than a student recipe book. There are chapters covering shopping wisely and storing food – even details of how to wash the dishes properly. There’s also advice on independent living covering areas such as doing the laundry, sorting a blocked drain, changing a broken plug, sewing on a button, symptoms of meningitis, physical and emotional health and tips for eating well to maintain a healthy weight, and keeping safe. Although largely aimed at students and young home leavers, much of the information would be useful to people of all ages who perhaps find themselves living alone for the first time. As for her son? Well the book clearly worked as having survived the university years, he’s got a good job, a partner and a happy life.